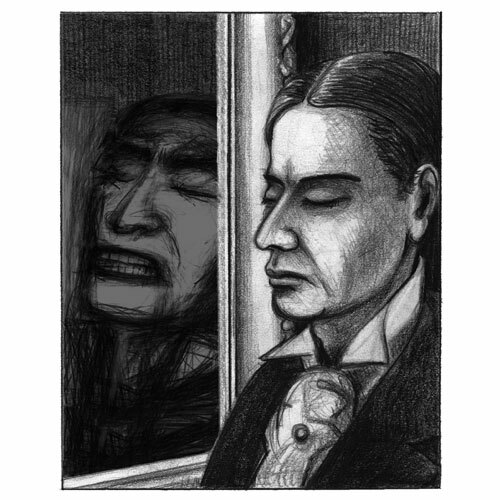 "I realised I was leading a double life..."
Robert Louis Stevenson liked to tell the story of how The Strange Case of Dr. Jekyll and Mr. Hyde (1886) came to him one night in a dream, while staying, for the sake of his health, in the provincial English seaside town of Bournemouth. He wrote the first draft in three days – then burned it when his wife suggested some changes. The second version was finished by the end of the week, and has scarcely been out of print since. The 'double life' that the book's hero (the respectable doctor Henry Jekyll) finds himself leading was something that Stevenson himself knew all about: the confined invalid who pioneered the art of travel writing; the clergyman's grandson who decadently slummed it in Edinburgh's fleshpots; the Scottish writer spuriously known by a French middle name... Well, we all have something to hide – though few of our secrets are as dreadful as Dr. Jekyll's. 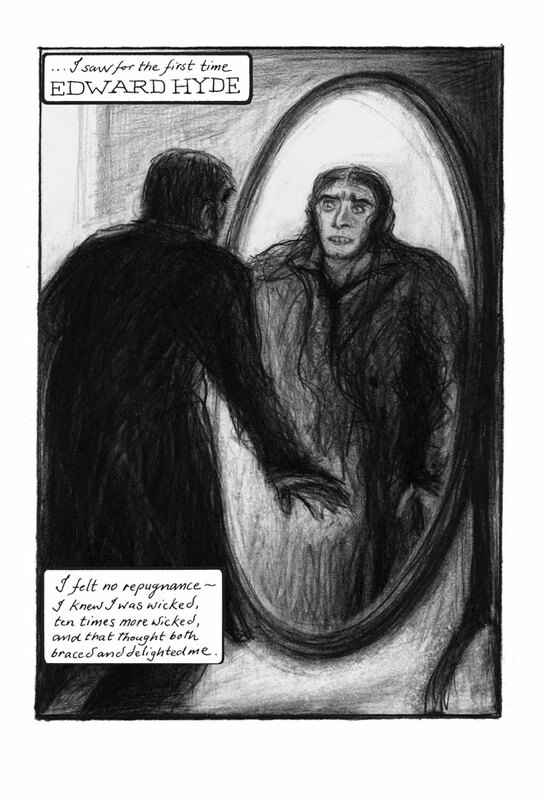 This dynamic graphic novel adaptation by Andrzej Klimowski and Danusia Schejbal stays eerily faithful to the creeping chill of the London streets where Stevenson's story was originally set. "The monochromatic art helps to evoke the feeling of the period. 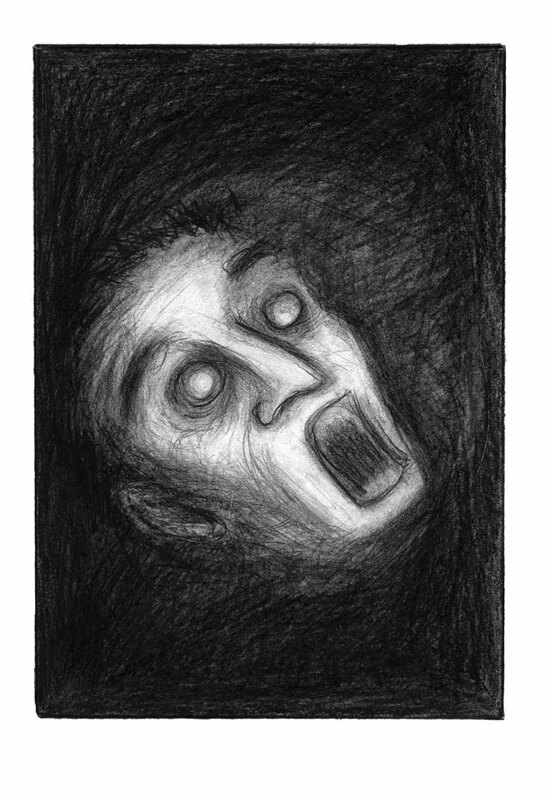 Even the use of black and white and the mix of greys is highly appropriate to the subject, while the art depicts a suitable mix of elegance and the more horrific." 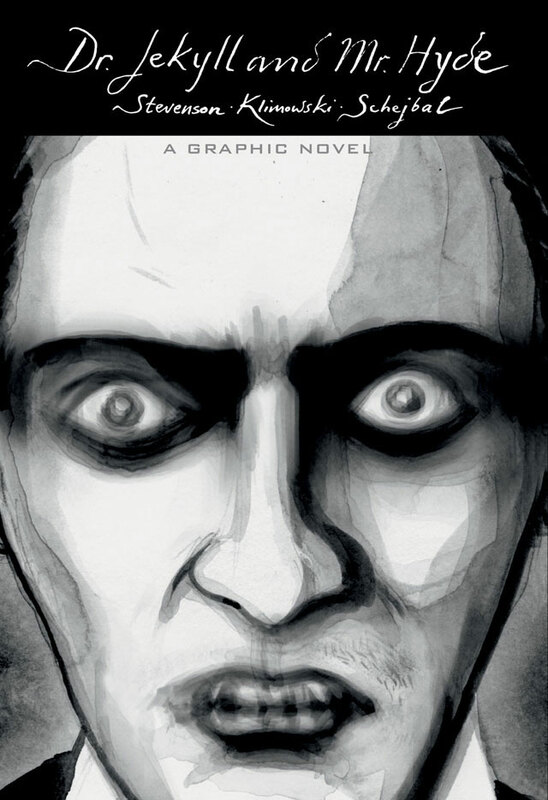 "Iconic Polish illustrator Andrzej Klimowski here re-teams with Danusia Schejbal to strong, deeply dark effect."